Remember Bosnia? The country that fought a three-year civil war in the 1990s with 100,000 dead continues its downward slide. 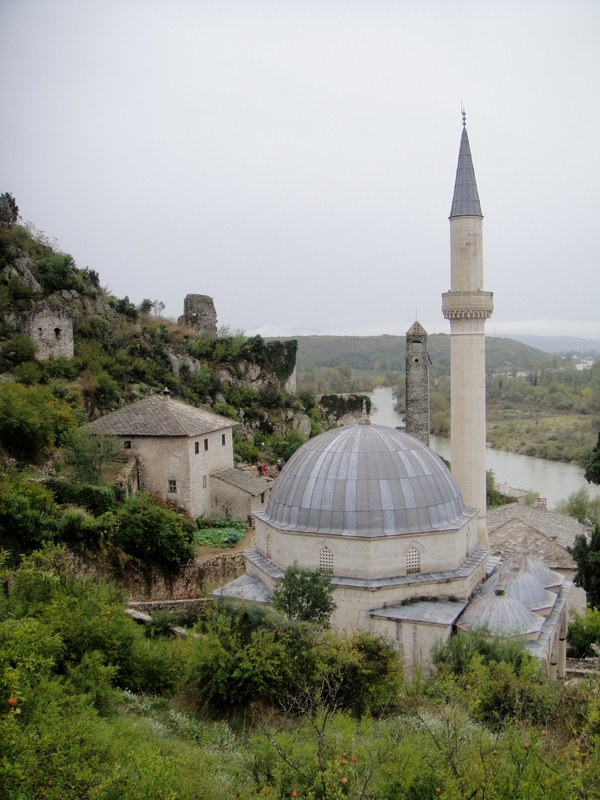 Since the Dayton peace accord, which sort of ended the war in 1995, Bosnia has been divided into two entities—one called the Republika Srpska (RS) with a Serbian majority and the other a federation of Muslims and Croats. The leader of the RS, Milorad Diodik, has lately stepped up his calls for secession because he feels the Serbs have been marginalized by both the government and the international community. 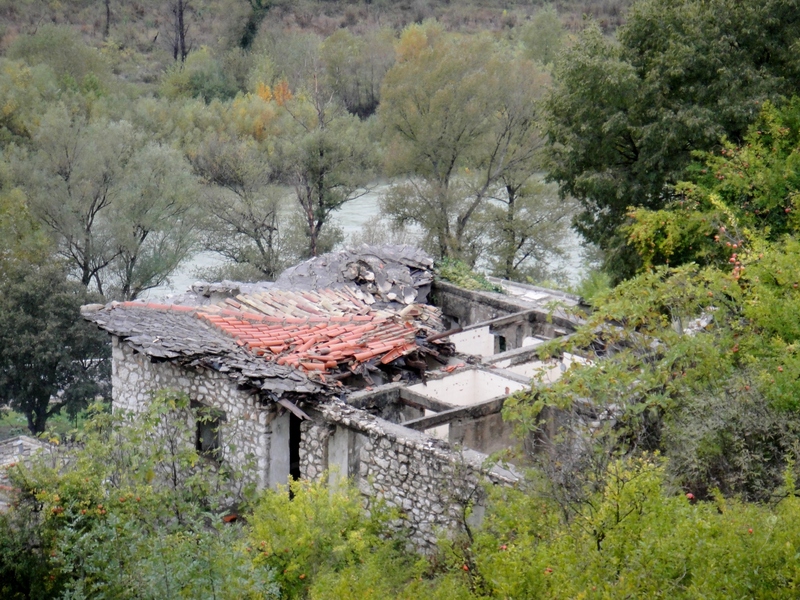 But the real story is Bosnia’s dysfunction as a state. While many Bosnians have long hoped to join the European Union, the national government has been unable to stand on its own feet since the end of the war. Many say the country is looking more and more like a failed state. Here are five numbers that suggest they’re right. * $14 billion. 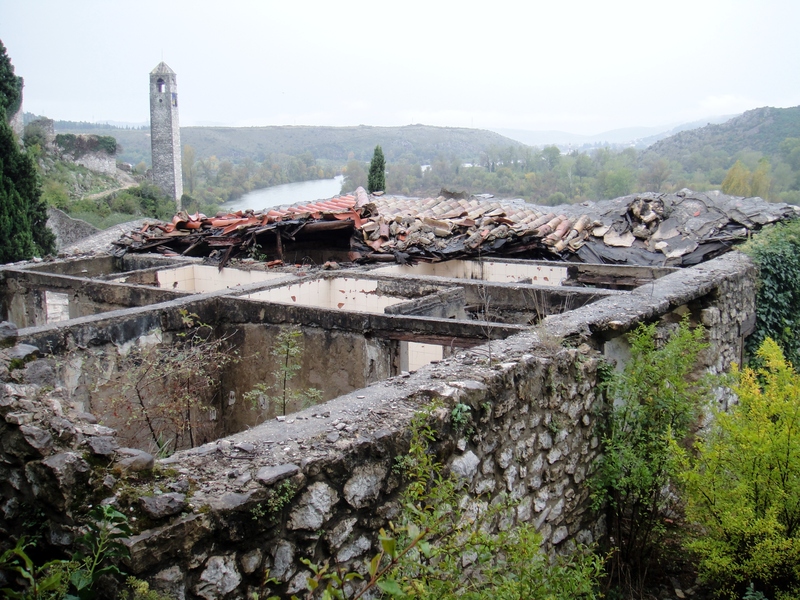 That’s the amount of money the international community spent on reconstruction of Bosnia between 1996 and 2007, according to the U.S. State Department—more per capita than the amount spent to rebuild Germany and Japan after World War II. Yet much of the country remains in ruins, including the beautiful Ottoman-era national library destroyed by Serb shelling. * Negative 3. That’s Bosnia’s GDP so far this year, according to the International Monetary Fund. Just three years ago, the figure stood at 6.9 percent. * 41.6. That’s the percentage of working-age Bosnians who are jobless—at least according to estimates. Many of them are probably “employed” in the country’s sprawling gray and black markets. * 500,000. The number of illegal weapons scattered among a populace of 4 million, according to the United Nations Development Program. In January the country’s top official for the fight against organized crime and terrorism was arrested in Croatia, suspected of illegal-arms trafficking. * Nearly 100 percent. The number of Bosnians who believe corruption in their country is endemic, according to the World Bank. 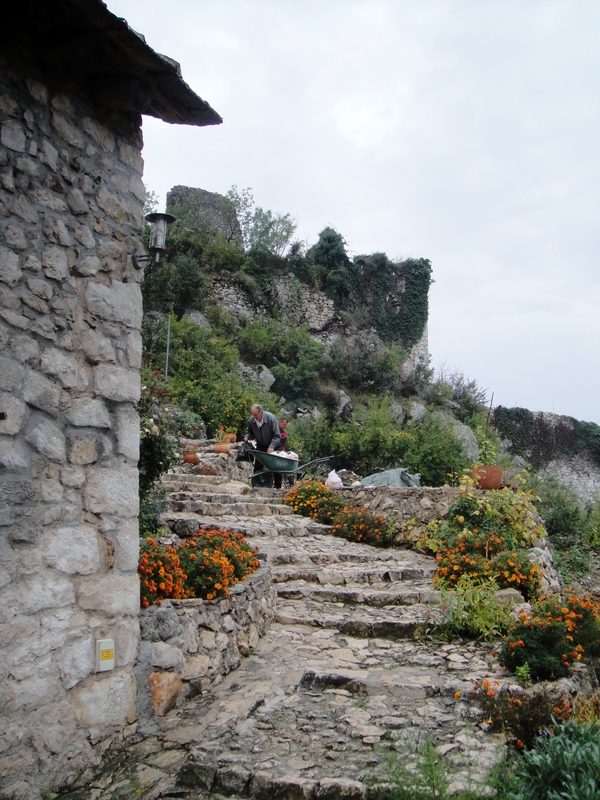 After entering Bosnia from Croatia (we flew into Dubrovnik), the first village we stopped in was Pocitelj. At first glance, everything appears peaceful – tranquil even. However, a closer look reveals the darker history of this place. A history that is still very recent and fresh on people’s minds. 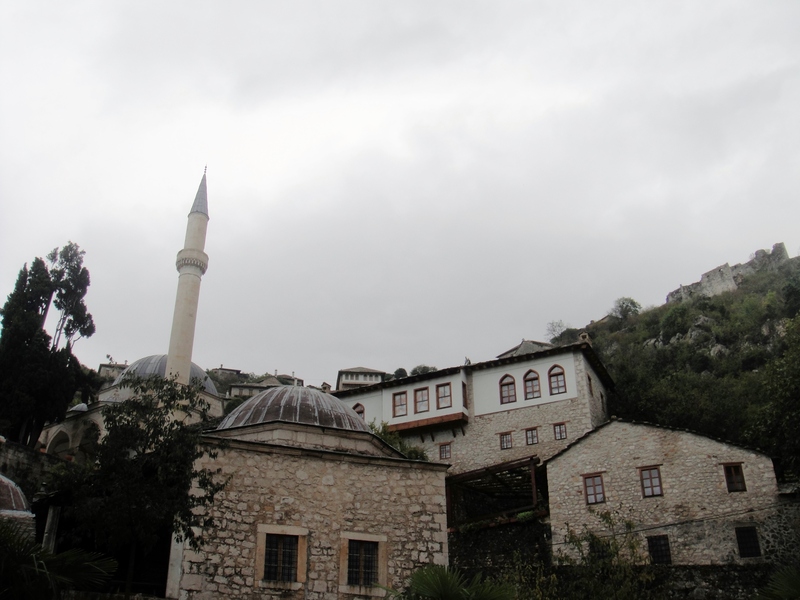 For example: The pretty little mosque you admired in the opening picture (and which is pictured again below) was completely destroyed in August of 1993 by Serbian forces. The man below patiently sits outside the mosque all day to try and collect whatever pennies he can from the few visitors here in order to complete the reconstruction of the mosque. 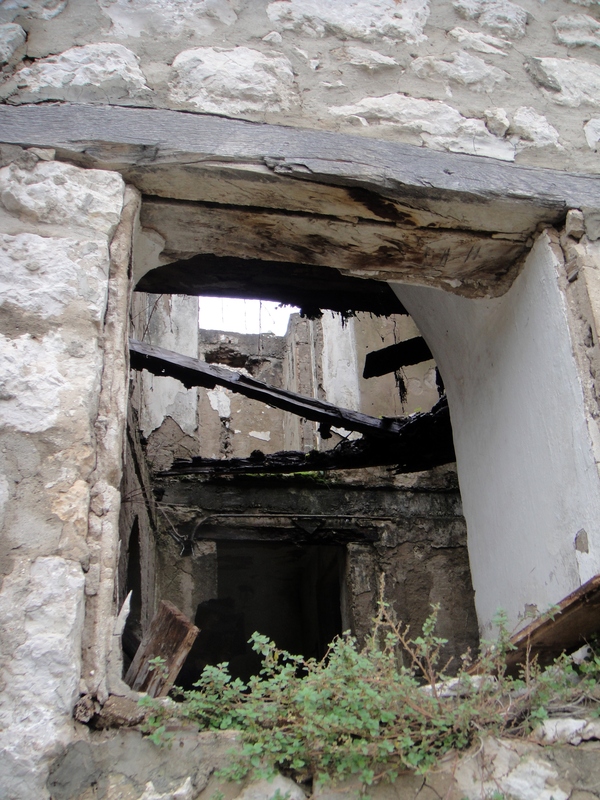 In the background (to the right of the window frame) is a picture of the mosque in 1993 with its roof completely blown off by the various explosions that rocked this building. 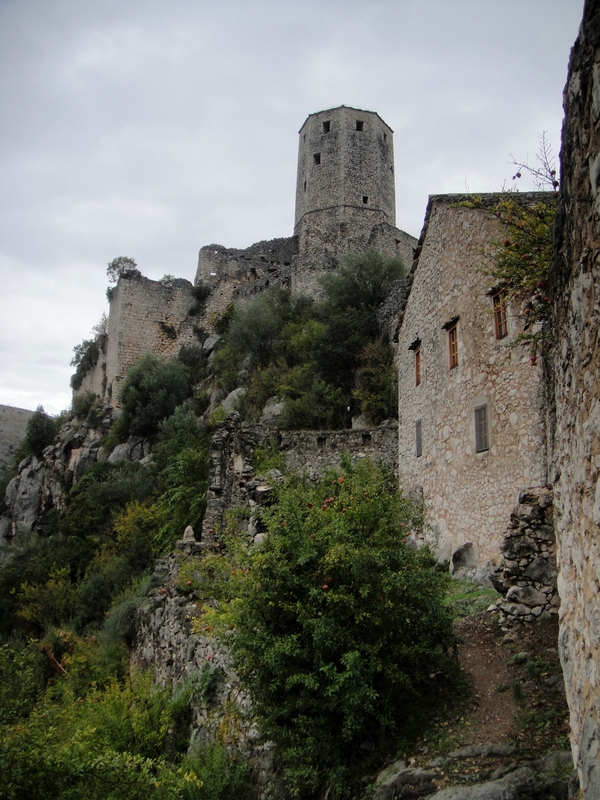 And while this ancient fortress overlooking Pocitelj village is indeed quaint and attractive, it also served as an excellent observation post for snipers as well as an outstanding marker point for mortar and artillery teams bombarding the village. 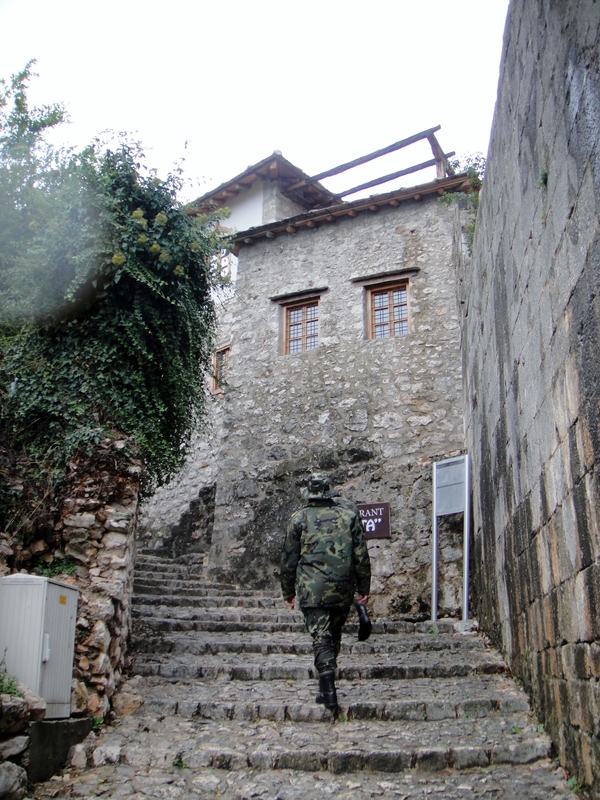 And then, of course, once one works there way up the hill the village is perched on, it is impossible not to notice all of the bombed out homes dotting Pocitelj. 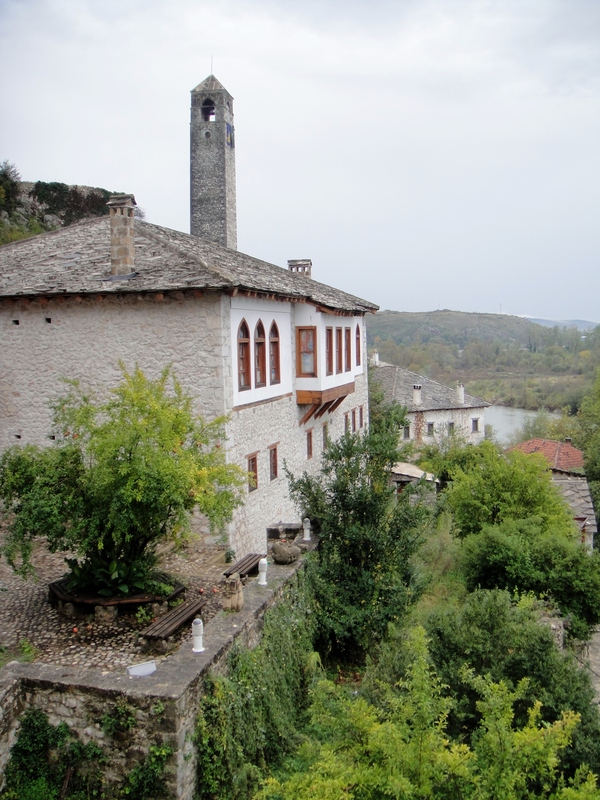 In other words, this seemingly placid village in the Bosnian countryside has a dark undercurrent of tension running beneath its calm exterior. The Dayton peace accord essentially froze the conflict in place rather than resolved it. It is soldiers, such as those pictured below, that keep a lid on things. However, the Western commitment to Bosnia-Herzegovina is declining and most NATO countries are preparing to pull their forces out. That, taken into account with the information relayed in the opening paragraphs, may make for an interesting future for Bosnia. Tags: Bosnia, Bosnia-Herzegovina, Dadzi-Alija Mosque, Justin Ames, Pocitelj, Pocitelj Village, Sahat Kula fort, UNESCO World Heritage Site. Bookmark the permalink.